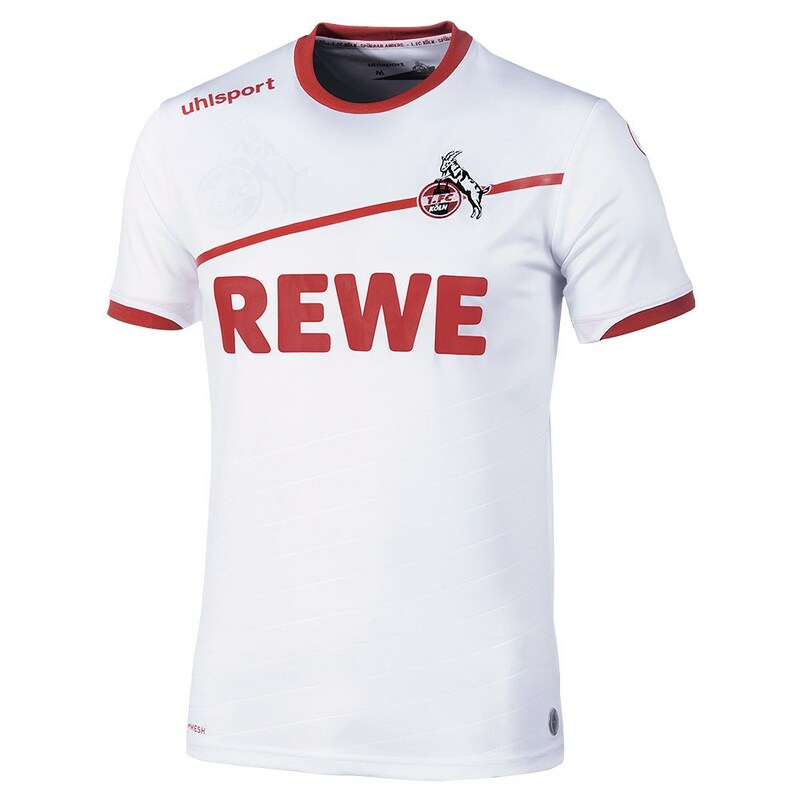 1.FC Köln host SV Werder Bremen on Friday night. FC Head Coach Peter Stöger spoke on Thursday’s press conference about the upcoming encounter. Kick off on Friday is scheduled for 20:30. The match has been sold out. Wolfgang Stark will be the referee in charge. Increased security measures will be put in place on Friday night's Bundesliga match between 1. FC Köln and SV Werder Bremen. Attending fans are encouraged to arrive early due to security checkpoints. Bags can be no larger than the A4 Format. Please note that there will be no storage for the bags, so please make sure your bags are under the required size. The VIP entrances for automobiles will also be controlled with increased security. The stadium will open at 18:30. We ask for your understanding on this matter and wish for everybody to have a great experience at the match.